Sillyverse is a year old! I started the blog on August 21, 2012, promising “stories of magic and mystery.” Since then, I’ve offered you two novel-length serials (one in progress), with a new chapter every week, two posts most week on varied topics, usually related to the serials, if sometimes tenuously. 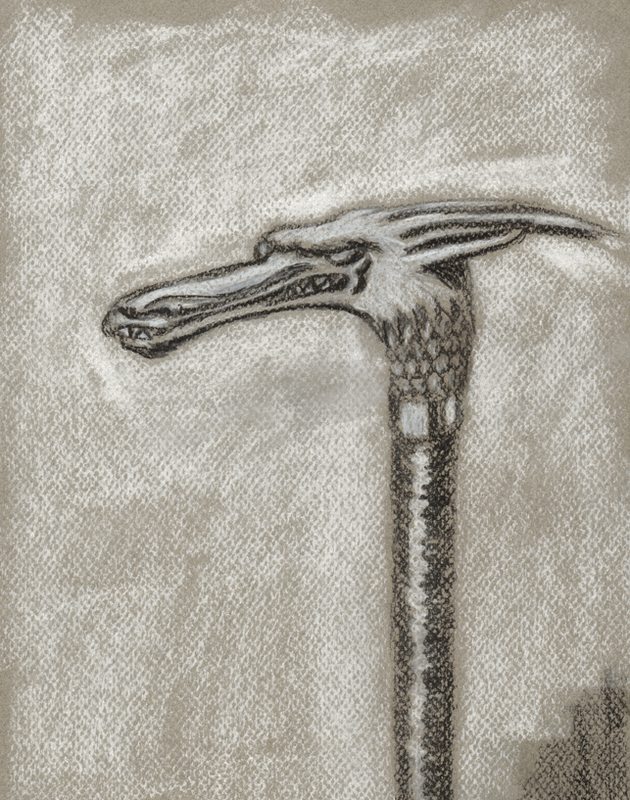 And I’ve had the art of E. J. Barnes to provide the blog’s signature images. In turn, I’ve had over 8,000 views, over 1,000 comments, and 192 people following this blog, one way or another. What’s next? 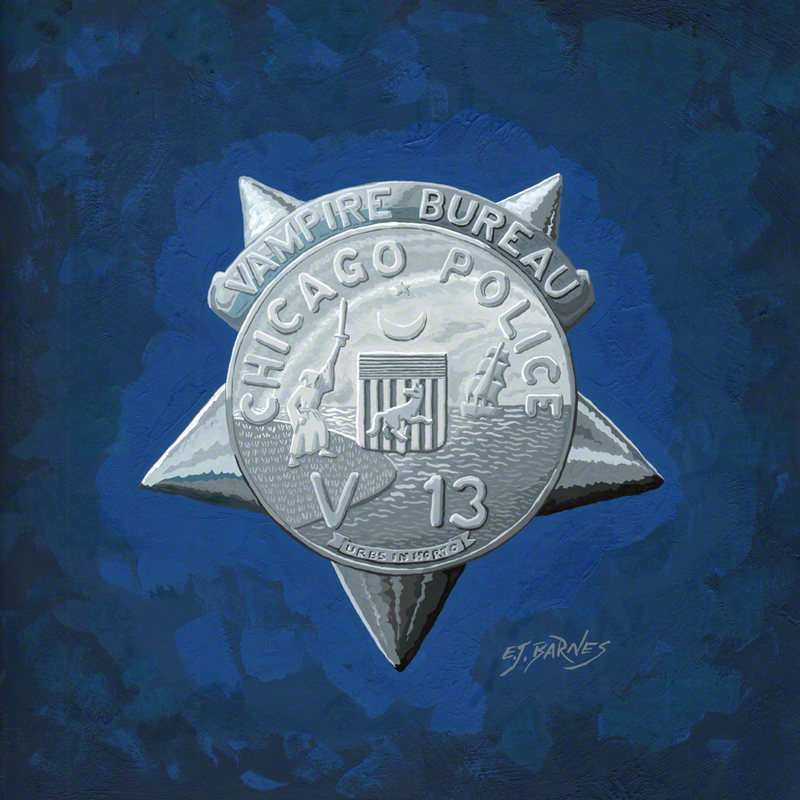 In the short term, the remaining chapters and conclusion to Martha’s Children, my story of vampires and cops in 1969 Chicago. Beyond that, I’m not sure yet. I had planned to start a restructuring of this blog a few months ago, but I haven’t got far on it. And the next long story . . . hmmm, I’m guessing will be a return to the Sillyverse, the universe of The Dragon Lady of Stockbridge, possibly for a story set in either 1930 or 1934. Or it might be the nearest thing to a sequel to Martha’s Children, set roughly in the present in New York City. I’m open to suggestions, which you can include in comments to this post. Thanks for reading my blog and sending me your comments, all of you! This entry was posted in Dragon Lady, Martha's Children, Writing fiction and tagged Blogging, fantasy, Fiction, Magic, Science fiction, supernatural, Writing. Bookmark the permalink. 5 Responses to Sillyverse is a year old! Happy Birthday to You!! No help here though!! I like Sillyverse and more Martha’s Children material!! In whichever order the muse strikes is fine by me!! And, I like your book reviews!! Well done Sillyverse! Here’s to another exciting year. Happy Birthday dear Sillyverse. Here’s hoping there are many more. And I’d not dream of suggesting any future direction.